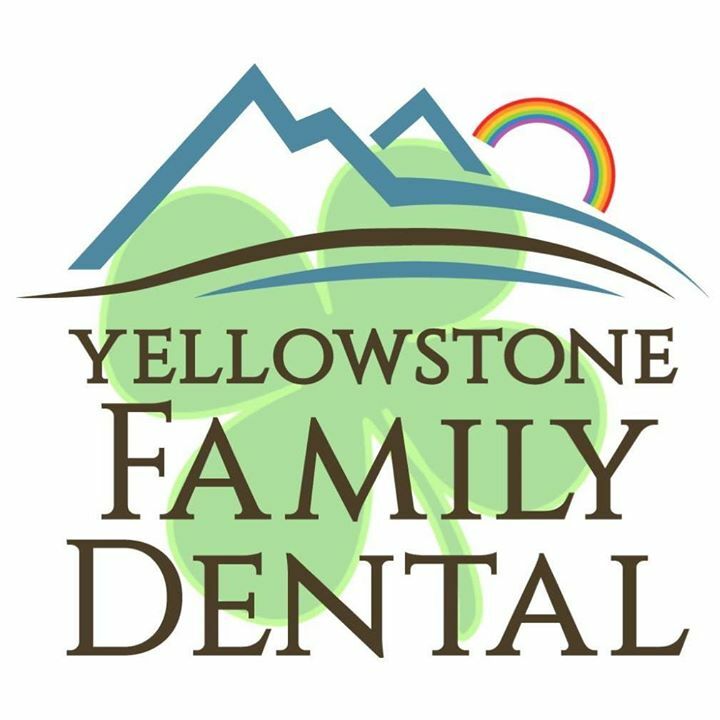 Yellowstone Family Dental is your family's home for excellent dental care. Proudly serving the Billings community and surrounding areas since 2003, our office offers comprehensive dental care for patients of all ages. We focus on personalized patient care and utilize the most innovative technology available to keep you and your family happy and healthy. Whether you are a new patient or a familiar face, Yellowstone Family Dental is where you feel like family!